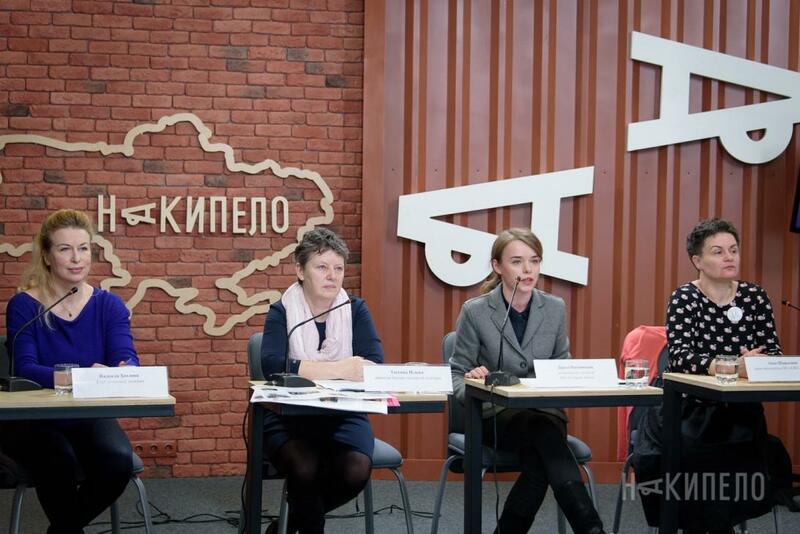 On 1 March 2017 representatives of the Kharkiv Platform “Culture of Equality” presented their activities in the frame of two projects – “Women’s Solidarity Week” and “Women’s History Month”. The participants were going to talk about business reality, a balance between family and work as well as opportunities for women in the realm of IT. At the end of the week, on March 8, the Women’s Solidarity March “Requiring 100%” implies economic equality was to be organized. The full program of the “Week of Women’s Solidarity” presented about 10 events, while the organizers welcomed any other proposals from those interested people who might carry out their events. 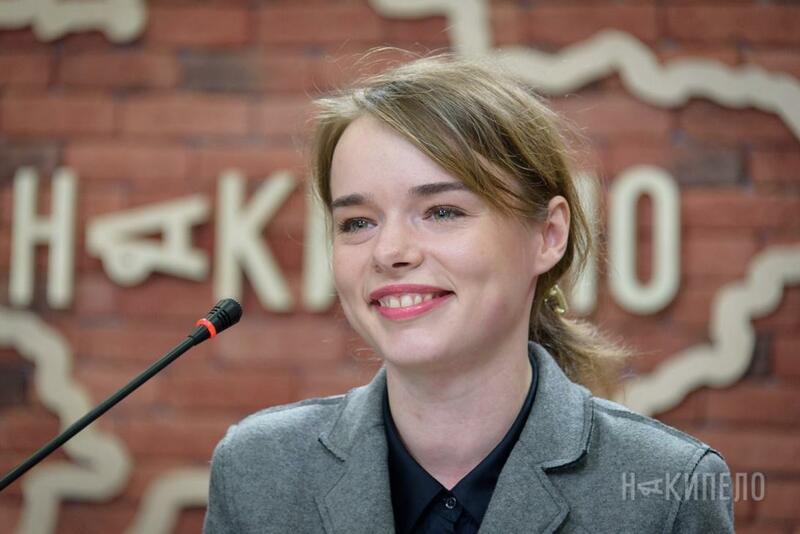 The member of the Horizon 2020 Equal-IST team and coordinator of the Kharkiv Platform “Culture of Equality” Daria Nagaivska was the moderator of the press-conference and presented projects implemented Horizon 2020 in S. Kuznets KhNUE and also in other Universities and Research Institutions in Kharkiv. The presentation focused on goals and objectives of the project and prospects of Gender Equality Plans implementation for Ukrainian universities.